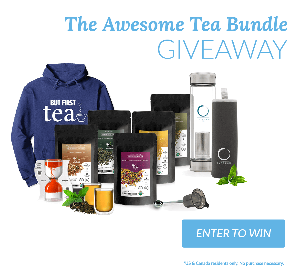 Prize: The winner will win 5 x 4oz organic loose leaf tea blends by The Tea Company, cool tea accessories and a cozy hoodie. The total retail value is $200. No purchase necessary to enter. US and Canada residents only. Statistics: This contest was opened by 108 and entered by 5 ContestChest.com members. 5% of those who opened the contest, entered it.